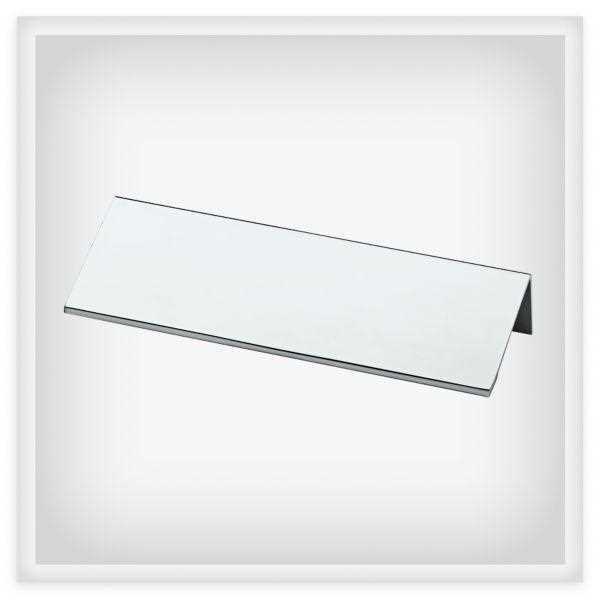 From Liberty Hardware, the 96 mm Modern Edge Pull offers a variety of solutions for your cabinet needs. The hidden top mount installation of this product makes it ideal for both kitchen cabinetry or office furniture. The sleek design offers you a minimalist look at a great value.